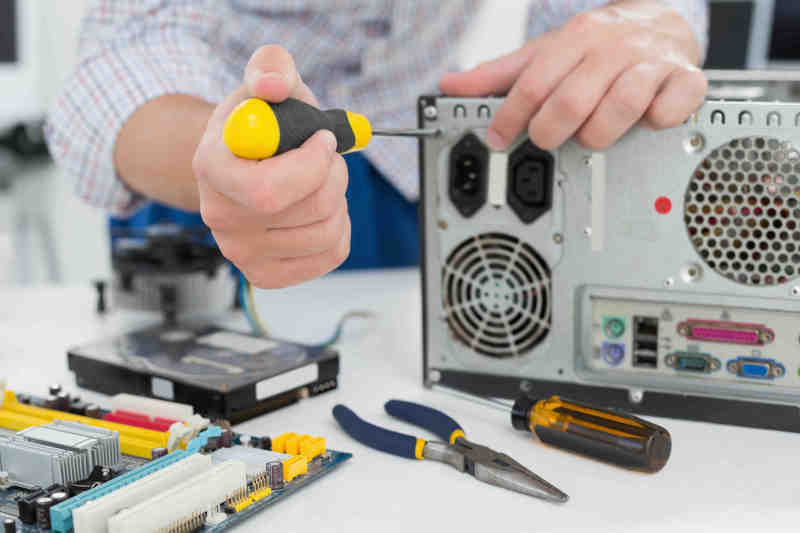 We work on All Brands of computers including Windows and Apple products, we offer Free Diagnostics, and we generally have Same Day Service on the most common issues.Whether virus, blue screen, or no boot we can fix it. 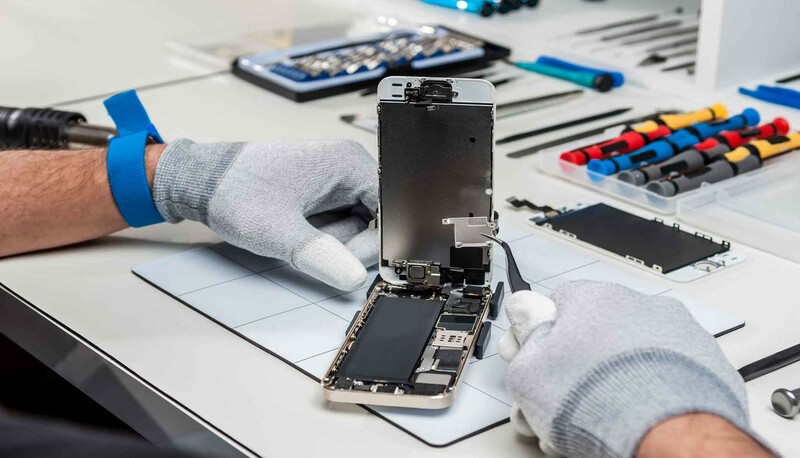 SPR are the trusted tech repair specialists, offering an express iPhone repair service local and across our nationwide with our Mail-in Service. We do service repair Apple’s most recent iPhone model, the iPhone 7 Plus, 7, 6s plus, 6s, 6 plus, 6, and the iPhone SE, 5,5c, and 5S, in any capacity and color. We can fix your iPhone with any issue you have. mostly repair while you. Other brands smartphones please contact us via the contact page and let us know about your device and we will get you back asap. Mostly repair while you wait and it will take between 15 to 45 minutes for either cracked or broken glass. We offer a 30 days warranty on all our parts and services. Don’t worry! We do tablet repair – FAST! Life happens, and when it happens to your tablet, we’re here to help. We specialize in all kind of repairs, and all issues such screen, LCD , battery, charging port, headphone jack, power button and more. so you can get your tablet back as soon as possible. For other tablet check availability of parts. Pay after the repairing is done. We offer a free diagnostic repair as well, before we start the job. Proudly Serving Our Customers Since 2013. 1. Tell us which devices need repairs.